I took all photography for The Film “The Eternal Moment (2018) ” in the behind scene. 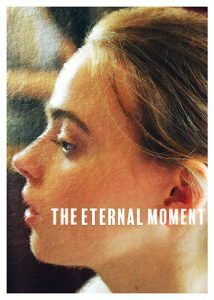 The Eternal Moment -Official Trailer- 2K from Masaki Nishiyama on Vimeo. Stars: Daisy Waterstone, Fraser Precious, Kimberley Palmer | See full cast & crew »You can watch some my photos on IMDB page as well.